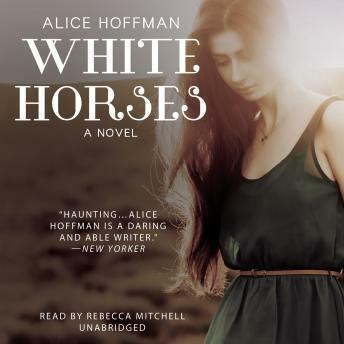 Alice Hoffman, the bestselling author of such beloved novels as Practical Magic and Seventh Heaven, has written a powerful story of love that shows why she has been called a 'born storyteller' (Entertainment Weekly). When Teresa was a little girl, she dreamed of dark-eyed, fearless heroes on white horses who would sweep her away. But now, as the grown-up Teresa negotiates life and love, she begins to understand that fairy tales don't always come true.